Our hope is that along with parents, our volunteers and staff help teach and cultivate a love for Jesus in our youngest members, from infancy to 5th grade. Our priority is to nurture your child and keep them safe. In order to keep that priority, we ask that you check your child in and out. Each child will receive two nametags: one to wear, and one for you to keep in order to pick them up. If at any point during the service we need to reach you, this will allow us to quickly notify you. Infants – 3 year olds check in at their classroom door. Pre-K – 5th Grade will check in upstairs in the hallway. 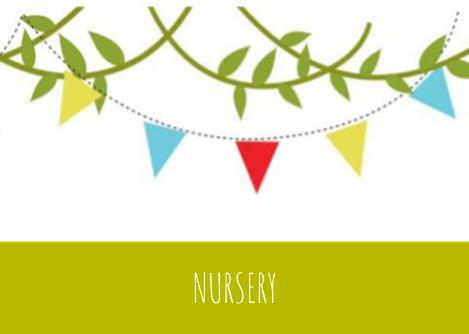 We offer nursery during all worship services. Infant rooms are downstairs, and ages 1-3 are upstairs. 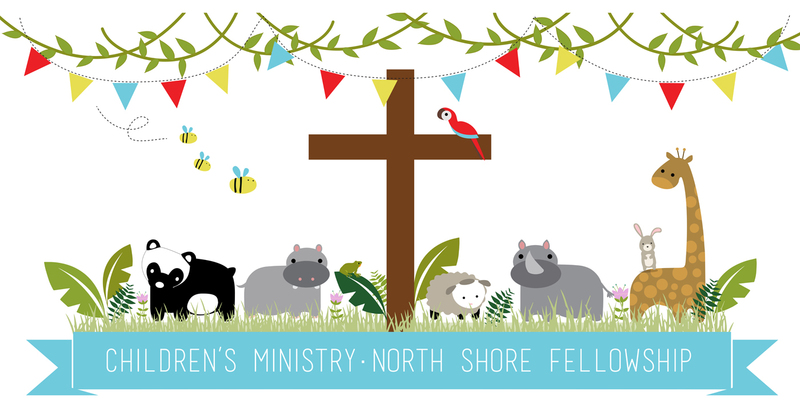 During the sermon in the 8:15 service, we invite children in Pre-K – 1st Grade to Children’s Worship upstairs. Children’s Worship teaches the next generation the “what” and “why” elements of worship. They learn how Jesus calls us to worship and is worthy of our praise, why we bring Him our tithes and offerings, how confession anchors our faith in Him, how His promise of salvation is found in the sacraments, and how He blesses us in the benediction. They also have the opportunity to learn hymns we sing, The Apostle’s Creed, the Lord’s Prayer and the Doxology. At 9:30 am and at 10:45 am we invite all children ages Pre-K through 5th Grade to come upstairs for Sunday School. This year, we are using the “Show Me Jesus” curriculum to build a strong foundation for each child in understanding the Gospel. Each class has two teachers, who are committed to helping them learn and grow. Children will leave their class with a take-home sheet each week to help parents engage in conversations about what they learned. We take a summer break in the month of July. All 2nd-5th grade girls are invited to Girls of Grace: a group of girls and moms that studies theology, does creative projects, hike together, and get to know one another better. We meet together in homes and at hiking locations every other Sunday (dates on the website calendar). If you have questions, or want to know more, contact Sarah Ham at hamsarah@hotmail.com.